Prestel publishes fine illustrated books on art, photography, architecture, design and lifestyle. Sixty of the world’s coolest and most influential women are the inspiration for this refreshing and fun collection of drink recipes that are sure to bring extra zest to your cocktail shaker. 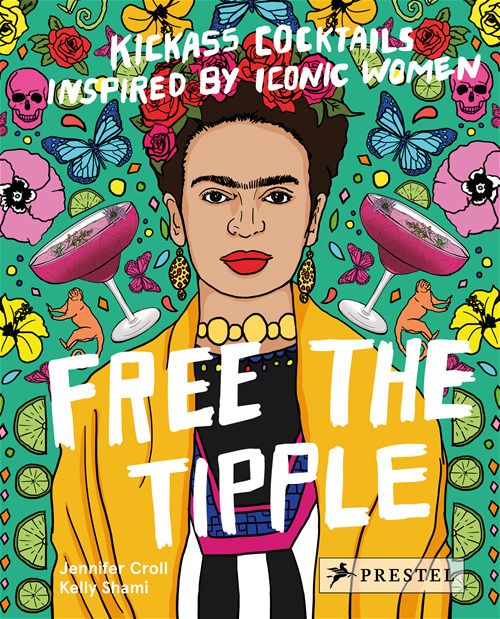 Free the Tipple pays tribute to a brilliant range of diverse women from the 20th century to today who have made waves in entertainment, the arts, politics, fashion, literature, sports, and science, including Frida Kahlo, Rihanna, Serena Williams, Virginia Woolf, Yoko Ono, Zaha Hadid, Marlene Dietrich, Zadie Smith, and more. Each double-page spread features a recipe crafted to reflect its namesake’s personality, style, legacy, or what she liked to drink herself. This ranges from The Gloria Steinem, which uses a complex liquor with a radical twist, to The Beyoncé, made, of course, with lemonade. The cocktails are simple to make, kitchen-tested, and incorporate easy-to-find ingredients. Snappy, informative biographies, illustrated with newly-commissioned portraits, offer revealing insights into the women's lives. This highly original guide to delicious beverages is a perfect gift for those in your life who encourage and inspire you. When the first commercial Concordes zoomed off the runways in Paris and London in the late 1960s, crossing the Atlantic in just under three hours, they established a new standard for luxury flight. Powered by 38,000 pounds of thrust and easily recognizable with its delta wing and drooping nose, the Concorde jet embodied the pinnacle of aviation technology and industrial design. It quickly became the preferred mode of transatlantic flight for superstars and business moguls alike. This richly illustrated book captures the glamour of the Concorde experience and the jet-set lifestyle that developed around it. Opening with a lively history of the jet and how it changed travel, the book focuses on the look and feel of the Concorde. Photos of the jet’s evolving interiors show how the original, starkly designed cabin gave way to luxury seats and interiors designed by the likes of Terence Conran and Andrée Putman. As the Concorde began to service the rich and famous, custom-made luggage tags, bottle openers, and silverware were sold and given away. 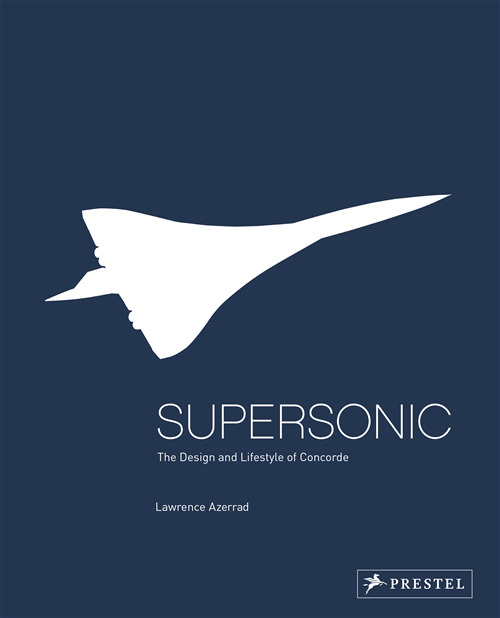 Filled with fascinating historical and technical background, and drawn from the author’s personal collection of more than one thousand Concorde-related objects, this elegant book offers rarely seen historical photography and firsthand contributions from people who helped create the Concorde experience from take-off to landing and beyond. Named by Saveur magazine as the 2016 Blog of the Year and Best New Voice, North Wild Kitchen and its author Nevada Berg have become one of the best-known voices of Norwegian cooking around the world. Written from her 17th-century mountain farm in rural Norway, Nevada Berg’s blog and Instagram feed are brimming with gorgeous—and achievable—ideas for home cooking and entertaining. Berg is a self-taught cook, and her simple and charming approach makes use of seasonal food prepared without a lot of fuss. 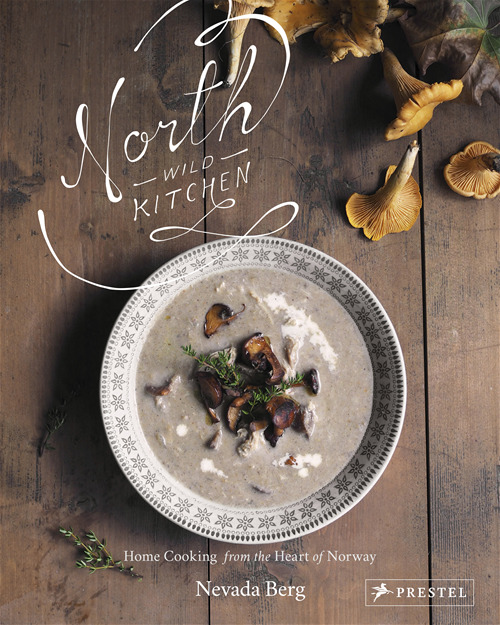 In addition to dozens of mouthwatering recipes for Norwegian-inspired dishes, this book also features equally enticing photography of the food along with the country’s landscape. Each chapter focuses on a different aspect of Norwegian food culture—foraging, fishing, and farming; hunting, harvesting, and camping; baking, grilling, and frying. Along the way, Berg comments on the unique pleasures of Nordic life as she tends to her chickens, explores the outdoors, or sets a welcoming table. Berg is both inviting and entertaining as she weaves her own experiences into each recipe, delivering a beautiful collection of good food and great living from the heart of Norway. 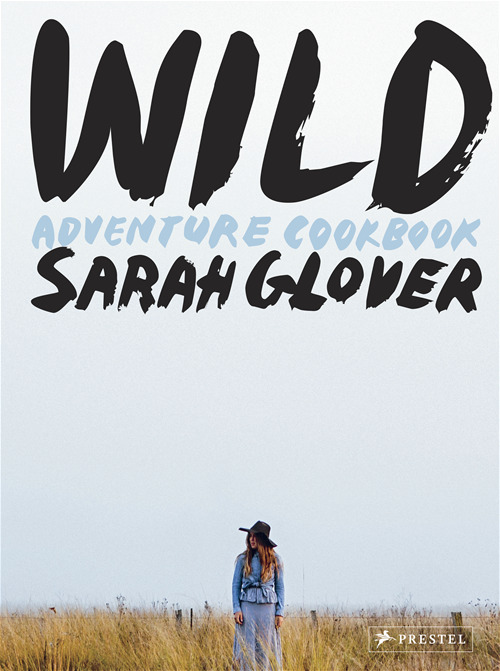 Sarah Glover loves to cook, whether it’s on the edge of a windswept cliff, in a clearing in the forest or on a salty stretch of beach. Although she’s made a career as a chef in Australia and New York City, her heart lives outdoors. Filled with gorgeous photographs from the shores of Tasmania and beaches of Sydney to the mountains of Australia’s east coast, this cookbook shares her recipes and secrets to inspire others to cook and eat outside. 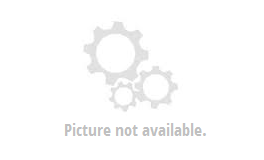 She offers tips for preparing food over an open flame as well as a list of basic equipment. Anyone who thinks camping food begins and ends with coffee and toasted marshmallows will be surprised to discover how easy it is to create a stunning four-course meal with a few pots and one fire. From solid staples like tender roast chicken and potatoes to dinner party-worthy kumquat bellinis and quail with truffles, Glover sets the stage for any kind of outdoor experience. Her recipes are simple and straightforward—often involving only a handful of ingredients—and her instructions are breezy and clear. Whether it’s a quiet retreat in nature or a dawn-to-dusk beach party, Sarah Glover has a menu that will satisfy your hunger for fresh, modern food eaten in the great outdoors. Sometimes your eyes can play tricks on you, especially in the dark. 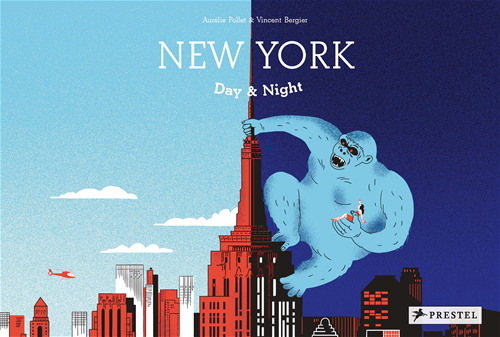 This enchanting picture book shows how New York City can look quite peculiar at night. 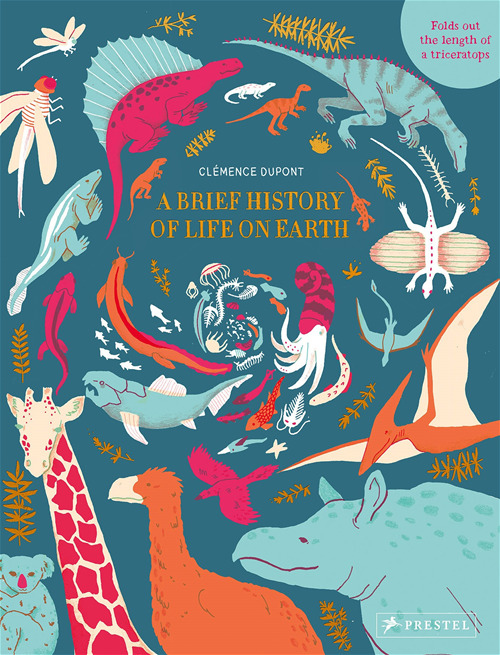 Each brightly colored spread is overlaid with a sheet of translucent blue paper and when lifted, voilà! A space ship and Martian become The Guggenheim, a giant serpent is actually the subway, King Kong’s jungle turns into Central Park, and a superhero takes on the shape of a construction worker. Exhilarating and captivating, all the scenes are easily switched between day and night and will take the reader on a unique journey that lets imaginations run wild while revealing that some things at night aren’t as scary as they seem.